The number of women working in museum settings has grown exponentially since the start of the twentieth century. Women in the Museum explores the professional lives of the sector’s female workforce today and examines the challenges they face working in what was, until recently, a male-dominated field. 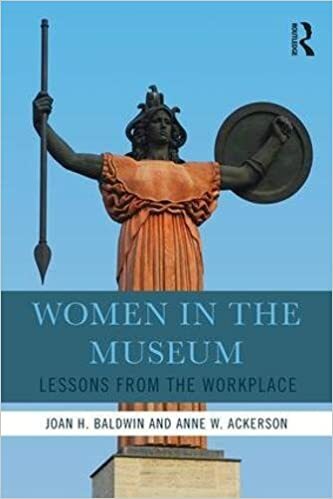 Drawing on testimony gathered from surveys, focus groups, and interviews with female museum professionals, the book examines the nature of gender bias in the profession, as well as women’s varied responses to it. In doing so, it clarifies how women’s work in museums differs from men’s and reveals the entrenched nature of gender bias in the museum workplace. 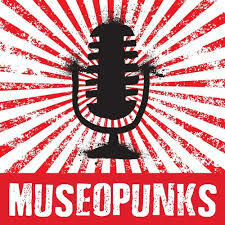 Offering a clear argument as to why museums must create, foster, and protect an equitable playing field, the authors incorporate a gender equity agenda for individuals, institutions, graduate programs, and professional associations. Women in the Museum is the first book to examine the topic in depth. 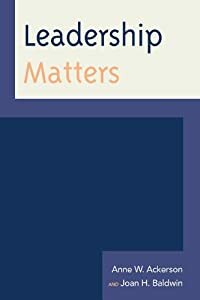 It is useful reading for students and academics in the fields of museum studies and gender studies, as well as museum professionals and gender equality advocates. Copies may be ordered through Amazon.